Preschool is staffed by university-qualified teachers and TAFE-qualified educators in a higher than required (by regulation), ratio of staff to children. In 2010, we introduced an innovative staffing-role of outdoor programmer. The staff strive for best-practice, responding to contemporary perspectives, committed to meaningful interactions with the children and families, and creating relationship-based education. The Nominated Supervisor/Director and the Educational Leader (Diploma of Teaching-Early Childhood Education). Has been the Director/Teacher at Mittagong Preschool since 2005, teacher since 1997. 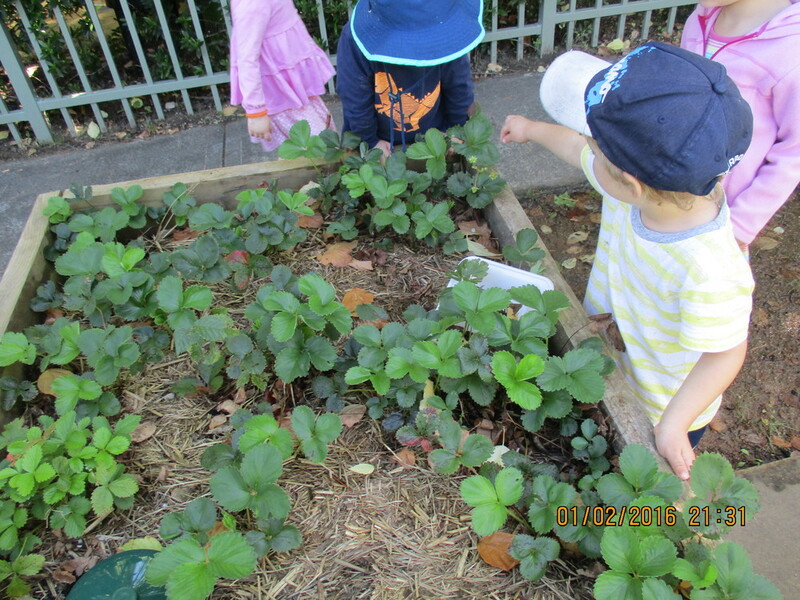 Has been teaching for more than twenty five years, with most of these at Mittagong Preschool. An educator in the Possum Room - second-in-charge (Diploma of Children’s Services) Monday-Wednesday. Has been at Mittagong Preschool since 2018 and has been working in the child care sector for ten years. A support educator in the Koala Room (Diploma of Children’s Services) Monday-Tuesday. 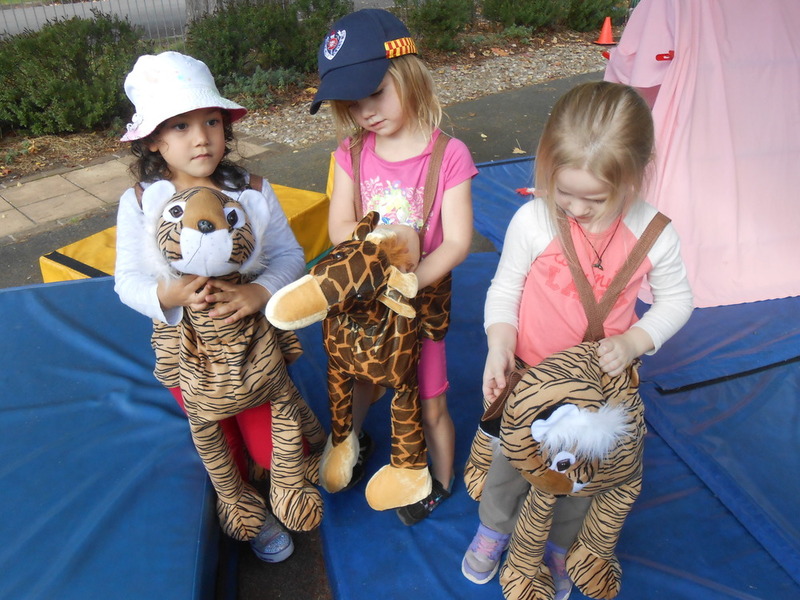 Has been on the Parent Committee at Mittagong Preschool for several years and in 2019 took on this part-time role. Has been around the child care sector for ten years. "My favourite thing is that Friday afternoon feeling! I'm happiest at home with my family." A support educator in the Possum Room (Certificate III of Children’s Services) Wednesday-Friday. Started at Mittagong Preschool in 2019 and has been working in the child care sector for more than ten years. The Teacher in the Possum Room Monday to Friday (Diploma of Teaching- Early Childhood Education). Has worked in a variety of roles since graduating in 1990. Predominantly working in Long Day Care as a Teacher and Director, but has also spent time as a Nanny and Summer Camp Counsellor. 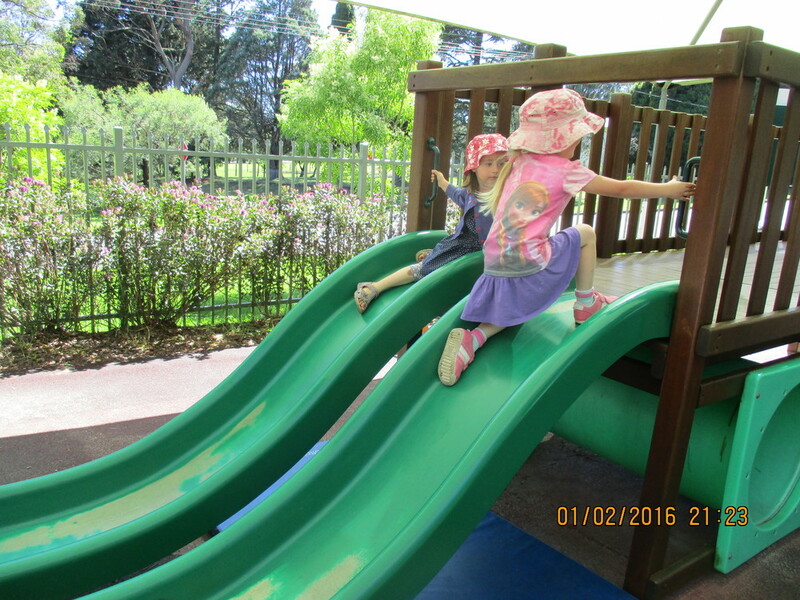 Has been teaching at Mittagong Preschool since 2014. The Teacher in the Koala Room Monday to Friday (Bachelor of Education - Early Childhood). Has worked as a teacher and director in long day care and Preschool settings since graduating in 1989. Helen worked with Bowral Community Health in the late 1990’s to develop and pilot the PALS program. 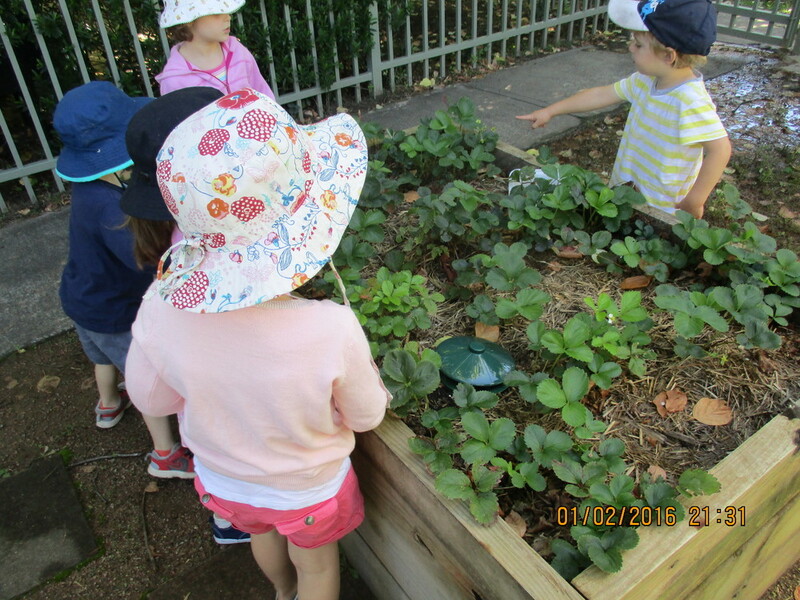 Started teaching at Mittagong Preschool in 2019. An educator - second-in-charge (Diploma of Children’s Services), in the Koala Room Wednesday-Friday & a support educator in the Possum Room, Monday-Tuesday. Started at Mittagong Preschool in 2018 and has been working in the child care sector for fourteen years. An educator - second-in-charge (Diploma of Children’s Services), in the Koala Room, Monday-Tuesday & in the Possum Room, Thursday-Friday. Has been at Mittagong Preschool since 2006 and has been working in the child care sector for twenty five years. A support educator in the Possum Room (Certificate III of Children’s Services) Monday-Wednesday. Started at Mittagong Preschool in 2019 and has been working in the child care sector for several years. A support educator in the Koala Room, Monday-Tuesday (Diploma of Children’s Services). Has been at Mittagong Preschool since 1997 in a variety of roles, most recently focusing on supporting children with additional needs. Works as the Clerical Assistant Tuesday to Friday. Began working at Mittagong Preschool in 1999. The position involves all aspects of admin- from payroll and banking, to maintaining enrolment records. A support educator in the Koala Room Wednesday-Friday (Diploma of Children’s Services). Has worked at Mittagong Preschool since 2004 in a variety of roles, most recently focusing on supporting children with additional needs. An Outdoor Educator Monday to Friday (Diploma of Children’s Services). 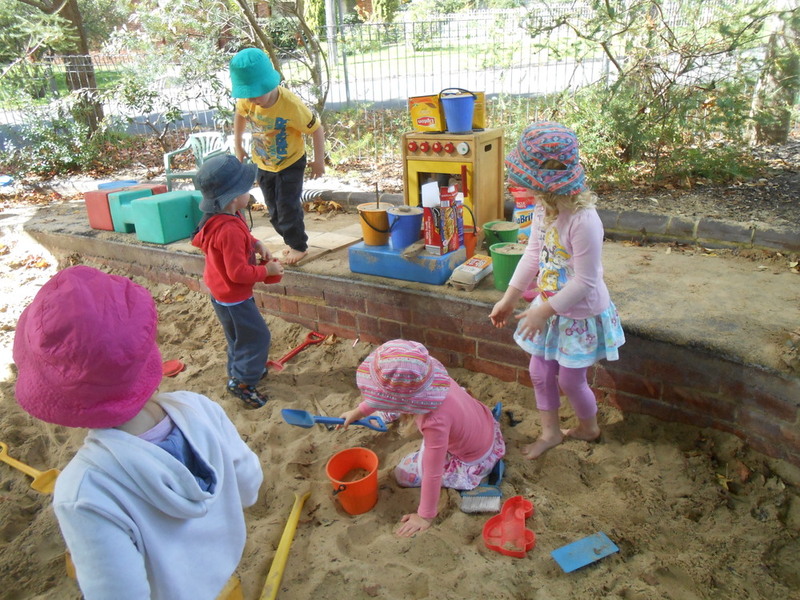 Has worked in child care sector for over twenty years, since 2004 at Mittagong Preschool. Our cleaner Monday to Friday. You may catch a glimpse of her in the background near pick-up time! Has been cleaning for many years; since 2009 at Mittagong Preschool and she especially loves vacuuming up glitter at Christmas time! Volunteers in the Koala room on Thursday and Friday. "I love reading, going for coffee, watching movies and being with family"